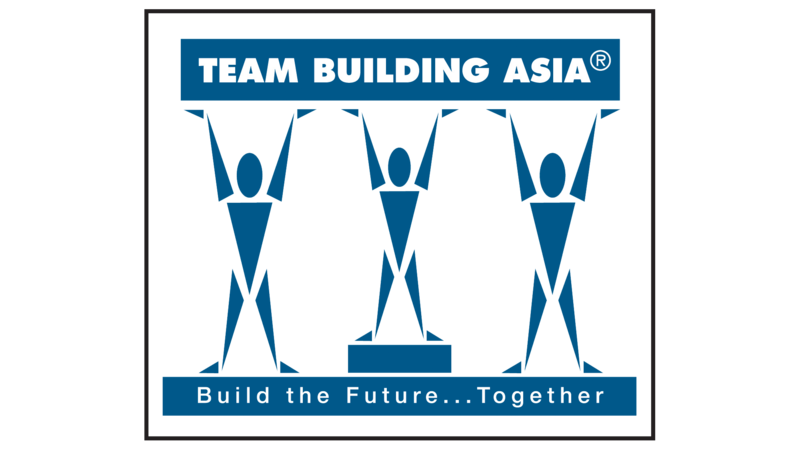 Team Building Asia was proud to participate in the fourth edition of IT&CM on the 8th & 9th of April 2010 in Shanghai. A spin-off from IT&CM Asia, this show has played a vital role in promoting China as a MICE destination, as well as a source for MICE visitors. 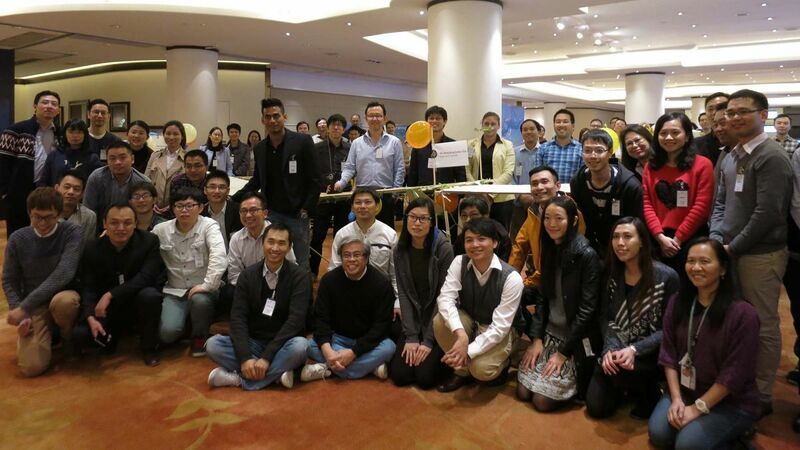 This has proven to be an excellent opportunity to transcend barriers and meet buyers and partners from all over China, Asia and the world. With the growing popularity of China as a MICE destination, this was a chance to promote some of our programs that have been proven popular with overseas groups. Buyers were impressed with our life-size cardboard rickshaw, built using the plans from Flat Out Rickshaw Rally. Our localized exploration programs Discovery Challenge and Mission Possible was a hit wit MICE companies and DMCs, while our musical program Beatswork was a refreshing option to kick off and energize meetings and conference. 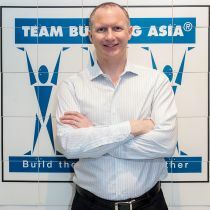 Many buyers were happy to learn that Team Building Asia’s presence in Hong Kong, Singapore and Shanghai allows us to provide innovative programs anywhere in China and all around the region. We came away satisfied from the show having explored exciting business opportunities, generated new sales leads and strengthened existing business partnerships .